Dr. Gary S. Reiter MD is a board-certified, second generation ophthalmologist that has provided Orange County residents with compassionate eye care for over 25 years. His specialties include cataracts, glaucoma, corneal disease, dry eyes, and eye.. Lightning Fit provides personalized, one-on-one workouts using E-Fit’s electro muscle stimulation (EMS) technology. Our dedicated personal trainers are certified by E-Fit and the National Association of Sports Medicine. Swift Tax is a local Orange County accounting and income tax preparation firm, providing income tax and accounting services to many individuals and local businesses. We also offer local notary services and help with canadian accounting and taxes. Montana Capital Car Title Loans in Huntington Beach offers car title loans. Our minimum loan is $2,600. Call (714) 408-2396 or apply online. 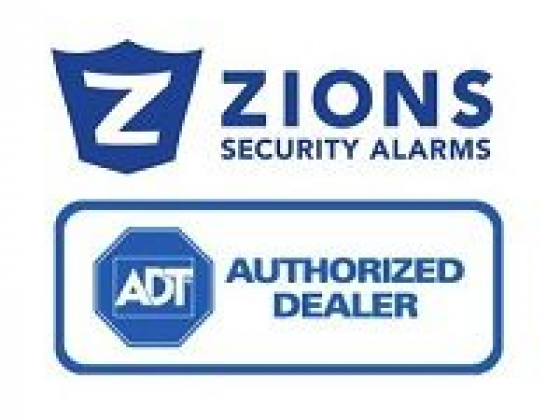 We specialize in security systems for home or business, security cameras, card access, home automation, and monitoring. We are the local ADT Dealer.